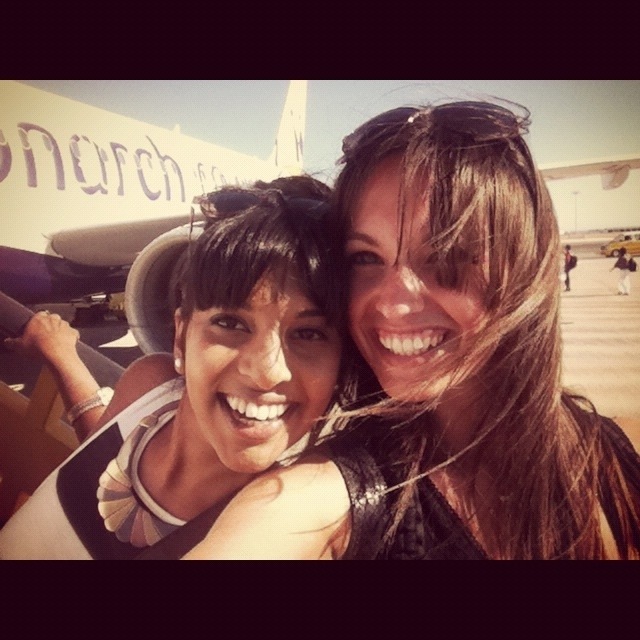 Today we spent our morning soaking up the last of the sun, lunchtime at our regular cafe and our afternoon … On a plane!! Our lovely holiday had to come to an end sometime though I guess. Thanks Keshini for an absolutely delightful week. You kept me laughing and I’m so happy to now have you in my life in a POSITIVE way! I guess we aren’t the biggest drama queens we know! !